Since warmer weather is right around the corner, now is an important time to consider making efforts to clean up your diet and to boost your metabolism. Your metabolism is the driving force that regulates all of the chemical processes within your body. The higher your metabolism, the easier it is for you to quickly burn calories, shed the pounds, and keep any excess weight from coming back. In addition to accelerating the weight-loss process, taking the initiative to regulate your metabolism will have you feeling better. Many people who make changes to their diet notice an improvement in mood, a boost of sustained energy, and increased endurance when performing physical activity. Say goodbye to the peaks and valleys in your energy levels throughout the day. Adjusting your intake of water throughout the day will help to ramp up your body’s capacity to perform all of its metabolic processes. Studies have shown that people who drink as little as two glasses of water improve their metabolic rate up to 30 percent. Furthermore, those who increase their water intake to 1.5 liters per day can lose up to 5 pounds over a year. In order to increase your water intake, keep a glass next to your bed and immediately drink it upon waking up. You can purchase a water bottle marked with measurement lines in order to keep track of your water intake throughout the day. Drinking water strategically before and during a meal can help you feel fuller faster and over a longer period of time. Of all macronutrients, protein has the highest capacity to increase your body’s metabolism. Proteins are the building blocks of your body’s cells. As such, they can help your body recover faster from exercise, illness, or injury. What’s more, they will keep your body feeling fuller longer, and they will help maintain your lean muscle tissue as you continue to lose weight. Depending on your level of activity, you should strive to consume between 0.8 to one gram of protein based on your body weight in kilograms per day. This level of protein consumption will allow your body to maintain or even increase its capacity to perform physical activity, which will also help boost your metabolism. You should strive to include protein as a main source of nutrients in every meal and snack throughout the day. Since proteins require more energy for your body to digest in comparison to fats and carbohydrates, it can also boost your total number of calories burned after eating by more than 30 percent. Motivate yourself to become more mindful of parts of the day when you are especially sedentary. If you stay immobile for extended periods of time, your metabolism will slow down, and your body will burn fewer calories. Make sure that you do not allow yourself to sit for extended periods of time. Whether you are at work or at home, take the time to stand up every thirty minutes. Do something physical. Stretch, do some squats or pushups, or simply take a walk to get a drink of water. By constantly demanding your body to move, your metabolism will stay more active. Furthermore, if you do not currently have an exercise routine, make active efforts to form one and to stick to it. Studies have shown that people who perform 30 minutes of active exercise per day have been able to lose up to 6-8 pounds after around three months of dedication to a workout program. If you already have a fitness routine, try to incorporate more heavy lifting and high-intensity interval training sessions into your routine. Heavy lifting requires a lot of energy, which keeps your body actively working to use nutrients effectively to repair and build stronger muscle tissue. When you complete high-intensity interval training, you force your body to exercise to maximum levels of exertion. As a result, your metabolism becomes more active for hours after you finish exercising. Studies have shown that those who incorporate high-intensity interval training into their fitness regimen burn fat significantly more quickly in comparison to those who simply performed low to moderate intensity cardiovascular workouts. Green tea holds a long-standing reputation for having a significant effect on boosting metabolism. Studies have demonstrated that those who exercise and include green tea as a part of their diet find better results when trying to lose weight. Green tea contains several antioxidants, all of which are beneficial to your health. Catechins are one of the main antioxidants of green tea that have been proven to cause the body to more rapidly expel fat from fat cells. Furthermore, green tea has the capacity to speed up the liver’s ability to process fats and turn them into energy. By drinking green tea, you will help your body to maintain sustained levels of energy throughout the day. The calories in green tea are essentially negligible, and you will help keep your body operating at maximum efficiency. Studies have shown that those who consume spicy foods on a daily basis benefit from a faster metabolism. Chili peppers, in particular, contain capsaicin, which naturally has the capacity to accelerate your body’s metabolism. Although the capacity to handle the spices of peppers can vary from person to person, even consuming mild peppers has shown benefits for boosting metabolism over time. 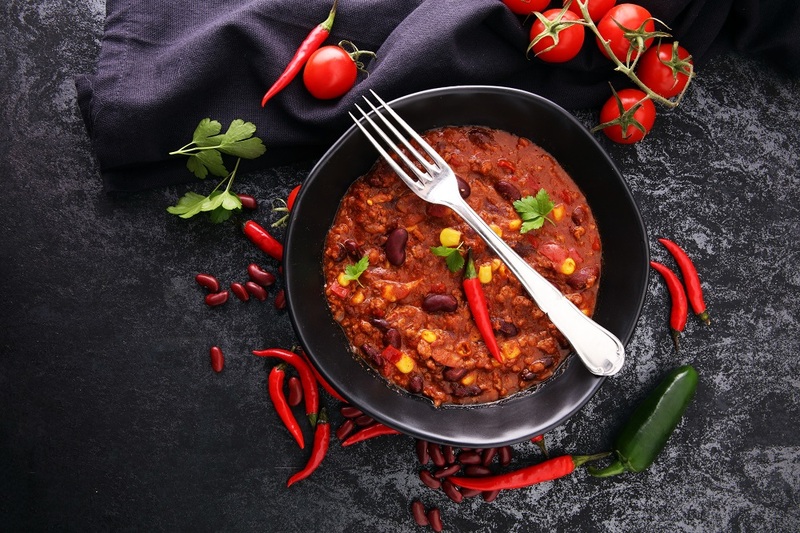 Because of the way the body processes the capsaicin in peppers, it’s possible for your metabolism to burn an extra 10 calories whenever you consume a spicy meal. In addition to helping you burn some extra calories, spicy foods tend to make you feel fuller faster. This will help you control your appetite and avoid overeating. One of the best ways to keep your metabolism working optimally is to maintain a healthy sleep schedule. Each night, you should strive to practice some sort of ritual to help you wind down and transition into slumber. One hour before bedtime, you should be sure to dim the lights, avoid looking at computer screens and simply decompress. Some people find that a nightly ritual of yoga and meditation helps them to unwind. Focusing on stretching tight muscles and allowing yourself to breathe deeply will help you fall asleep faster and stay asleep throughout the night. The number of hours required to feel fully rested varies from person to person. The average adult should strive to achieve between seven to nine hours of rest per night. One of the most important factors for regulating sleep includes going to bed and waking up at the same time, even on weekends. This way your metabolism can also stay in check as your natural rhythms will not be thrown off by an erratic sleep schedule. Sleep deprivation has the capacity to alter your body’s capacity to process glucose in addition to its ability to regulate essential hormones for keeping your metabolism in check. Adequate sleep also allows for your body to fully regulate its levels of cortisol, the stress hormone. If you do not receive enough rest, you become at increased risk for inflammation, diabetes, cardiovascular problems, and other endocrine disorders that can affect your body’s ability to process fats, eliminate waste, and as a result shed pounds. Make sure that you prioritize sustained, restful sleep on a daily basis in order to keep your metabolism in check. Fats have often received a very negative connotation with respect to dieting. However, this is not always the case. When used judiciously, even saturated fats have the capacity to help regulate your metabolism and help you drop weight more rapidly. Coconut oil serves as a primary example of a highly saturated fat with amazing benefits for your metabolism. Coconut oil differs from other saturated fats because at the molecular level it contains medium-chain fats. Fats of this nature have the capacity to speed up your metabolism by up to 12 percent. In contrast, long-chain fats like those found in butter, take longer to break down, and thus compromise your metabolic rate. 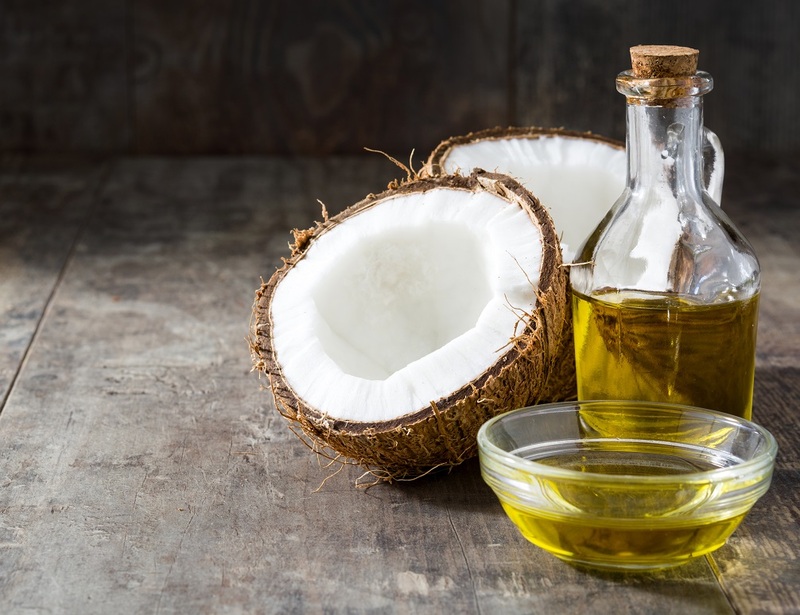 If you are accustomed to cooking with butter or other oils and fats, try using coconut oil as a replacement. Many recipes are actually enhanced by the unique flavor that coconut oil adds to the dish. You might even find that your food tastes even better as you continue to drop weight. Many of us are guilty of relying on snacking to help us get through the day. Not all snacking is bad, however. In fact, small snacks of healthy proteins, fats, and carbohydrates are eaten in controlled portion sizes between meals can help keep your metabolism active throughout the day. If you snack smart, you will also notice that you are less hungry during your regular meals. As such, you will find that you can actually make it through the day by consuming fewer calories. When you plan snacks, make sure that you focus on incorporating whole foods and natural ingredients into your diet to supplement your main meals throughout the day. Nuts, fruits, vegetables, and whole grains all provide a healthy balance of macronutrients that can keep you feeling fuller throughout the day. Likewise, they will keep your metabolism operating at optimal levels. Alternatively, why not try the Whey Thins or IsaLean Bars found in the Isagenix Weight Loss Premium Pack. For as much as alcohol can help you to relax and eliminate stress, it can have detrimental effects on your metabolism. When you drink alcohol, your body prioritizes eliminating alcohol from your system over all other metabolic processes. This means that your liver, blood, and kidneys are working overtime in order to remove the alcohol from your bloodstream. In effect, your capacity to digest food, properly absorb nutrients, and to burn fat is put on hold. Make sure that you never drink alcohol beyond moderate levels of consumption. This usually means between one to two drinks for women, and no more than three for men. Not only does drinking alcohol disrupt your body’s metabolism, but it can also cause you to dehydrate your system and consume more calories when eating. Try to drink water to remain hydrated after each alcoholic beverage. If you drink to excess, you will be feeling the consequences the next day with a hangover. Ultimately, drinking too much alcohol can wreak havoc on your system. Alcohol increases your total number of calories consumed, slows down your metabolism, and puts a hiatus on your body’s capacity to function at optimal capacity. 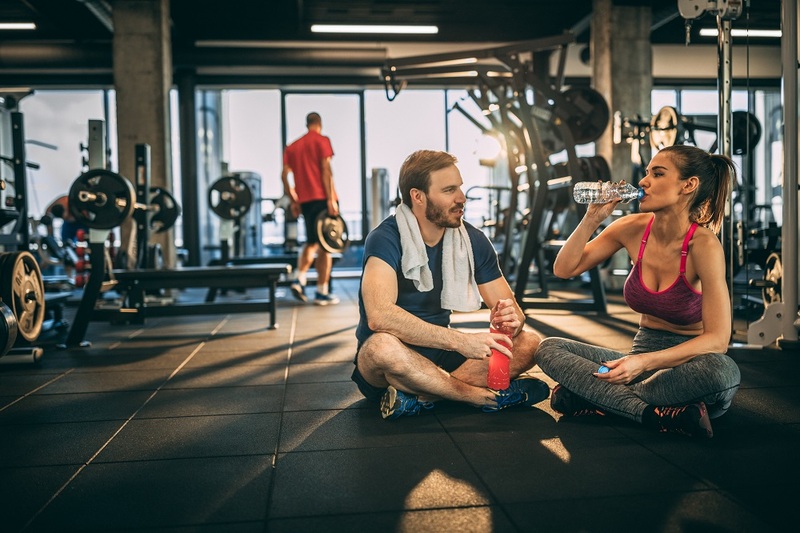 Often, when people dedicate themselves to trying to boost their metabolism, they put so many restrictions on their diet and lifestyle that there is no wiggle room to indulge. While it’s important to maintain expectations when you change your diet, you must also allow yourself to have a reward every so often. In fact, when you adhere to a strict dieting plan, your body can sometimes respond better with a cheat meal. 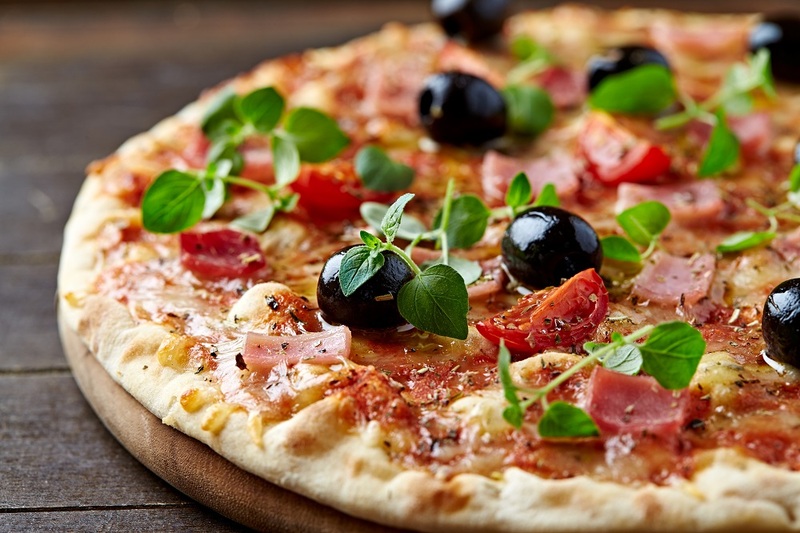 When you are accustomed to following a strict diet, your metabolism can sometimes plateau. As such, the occasional consumption of excess calories with a cheat can kick your metabolism back into gear, forcing your metabolism to become more active. Your body will work overtime to process these additional calories. In many cases, your metabolism will stay more active during the upcoming days after you indulge. Don’t be afraid to take a break and reward yourself. You will feel better for allowing yourself the occasional treat, and you will keep your metabolism even more active in the long run. In summary, when you want to prioritize boosting your metabolism, you need to take a careful inventory of your current diet and lifestyle in order to appropriately reach your goals. In some cases, you might just need to make a few tweaks here and there to your daily habits in order to kick your metabolism into gear and achieve results. In other cases, you may need to take baby steps and gradually work yourself toward a complete metabolic overhaul. Regardless of your needs, when you invest the time to take care of yourself, you will find that you feel better, look better, and practice better self-care. So, don’t let another day pass by without making a change. Without a doubt, you will see the benefits of your dedication sooner than you may think!